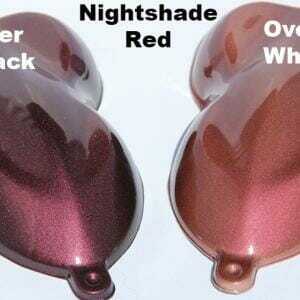 25 Gram Bag of Dark Red-Eggplant Red kandy Paint Pearl. 400ºF Temp Threshold. Use in 1 Sprayable Quart of Base Clear, or 1 lb. Powder Coat. 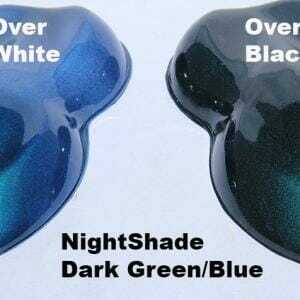 25 Gram Bag of Green-Blue kandy Paint Pearl Night Shade. 400ºF Temp Threshold. Use in 1 Sprayable Quart of Base Clear, or 1 lb. Powder Coat. 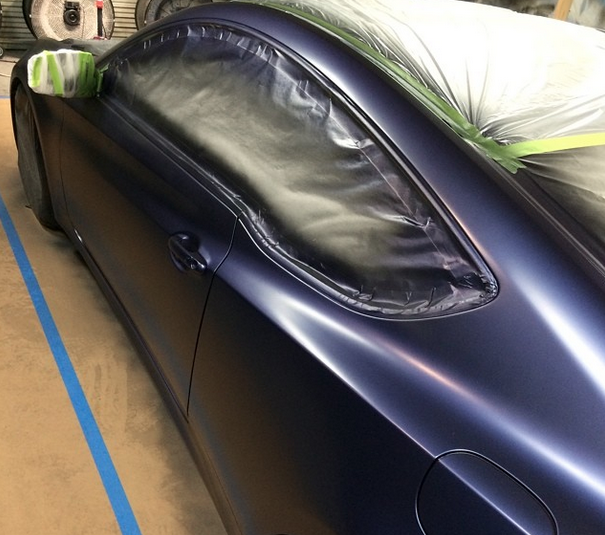 25 Gram Bag of Midnight Blue kandy Paint Pearl Night Shade. 400ºF Temp Threshold. Use in 1 Sprayable Quart of Base Clear, or 1 lb. Powder Coat. 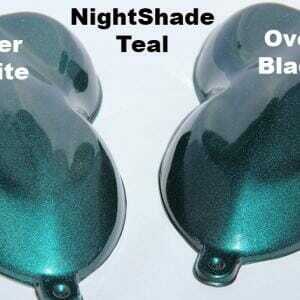 25 Gram Bag of Teal kandy Paint Pearl Night Shade. 400ºF Temp Threshold. Use in 1 Sprayable Quart of Base Clear, or 1 lb. Powder Coat. Use our NightShade Dark Kolor Pearls to create a deep, dark, mysterious colour that can be easily mistaken for black at night. Makes a great classic dark metallic kustom paint. 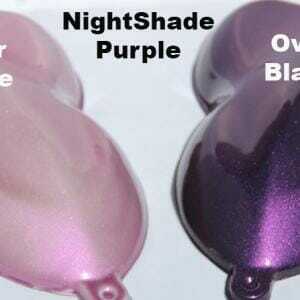 Try them over different color base coats to achieve amazing effects. Or just paint them over a black base for a dark and mysterious look. 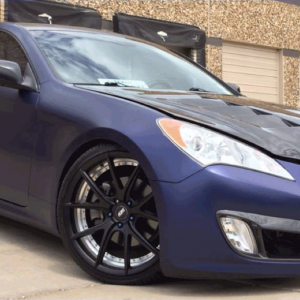 Nightshade Midnight Blue Kolor Pearls. Paint With Pearl is the original seller of pearl pigments on the Internet. We have been around since 2005, and have upheld an amazing reputation in kustomer satisfaction. You can always count on speedy shipping and great kustomer service. When you call us, you will always talk to an owner of the company. Check out our old site.